Savvy Spending: CVS: Free 8x10 photo print! Valid through 2/14! CVS: Free 8x10 photo print! Valid through 2/14! 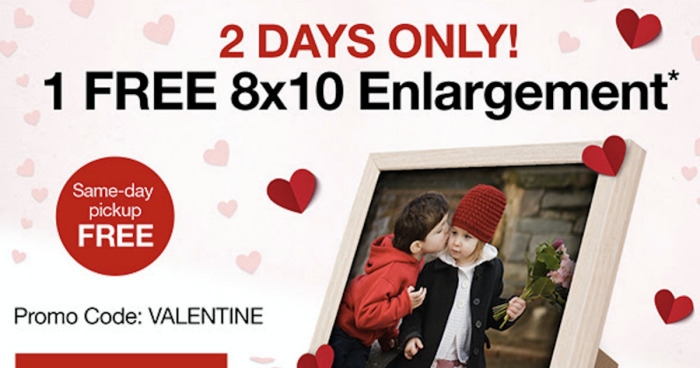 Today and tomorrow, CVS is offering a FREE 8x10 photo print with code VALENTINE at checkout. Choose FREE same day in-store pickup at your local CVS store to save on shipping! This would make a nice little Valentine's Gift! 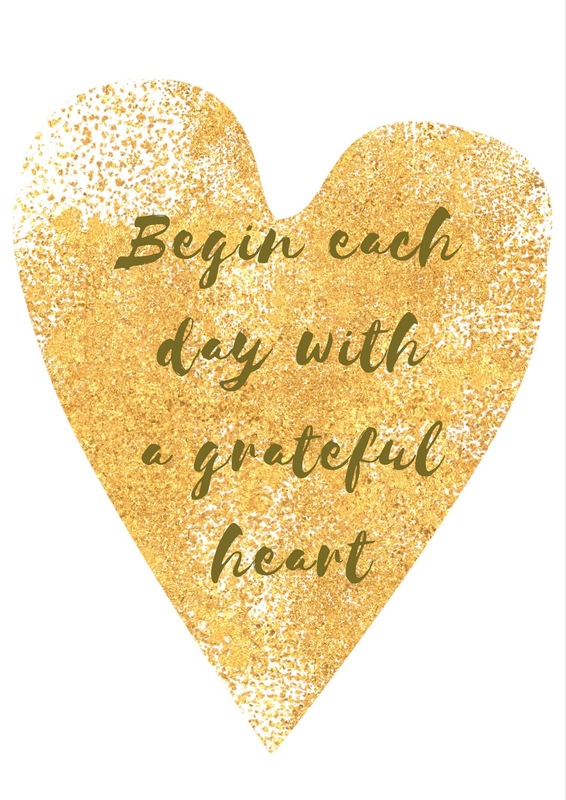 Or print any of my free printables!